With more than 60 years of experience, IKO Nippon Thompson specialises in quality needle bearings, linear motion rolling guides, precision positioning tables and machine components. 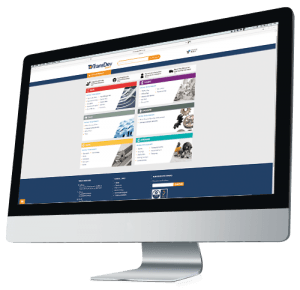 IKO guides, bearings and tables are used in a wide range of applications including Semiconductor, Packaging, Medical, CNC machines and Automation. Since becoming Japan’s first maker of needle roller bearings in 1959, IKO has established a world-class reputation as an innovative producer of high-quality, precision bearing products. Using their expertise and technology through years of experience producing needle roller bearings, they have developed a line of motion rolling guides units that combine carriages and track rails. 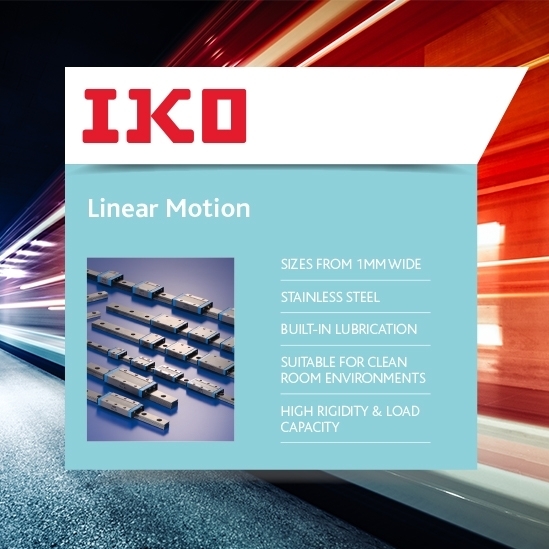 Since the introduction of their first linear motion rolling guide unit, or Linear Way in 1978, these products have become important components for high demanding applications, IKO also developed a wide range of products made in stainless steel and fitted with special lubrication, suitable for clean room environments. IKO offer patented C-Lube technology in many of their products. This built-in lubrication system remains maintenance-free for five years or 20.000 kilometers. IKO products are highly regarded in the worldwide marketplace and a perfect fit with TransDev’s broader range of quality components. This is why TransDev is now an Authorised IKO Linear Partner and able to provide advice, stock availability and a fast turnaround via our in-house cutting cell and assembly service.